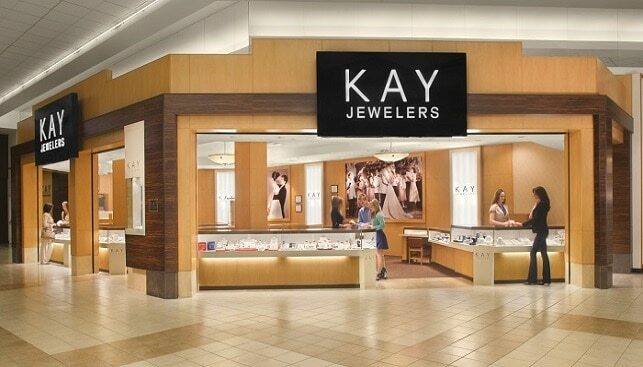 Diamond jewellery retail giant Signet Jewelers, which owns the Kay, Jared and Zales retail brands, is closing down 150 stores, according to a report in Diamond World. In the wake of the jeweller’s problems, Signet’s President Sebastian Hobbs, who’s been heading the company since 2011, has resigned. 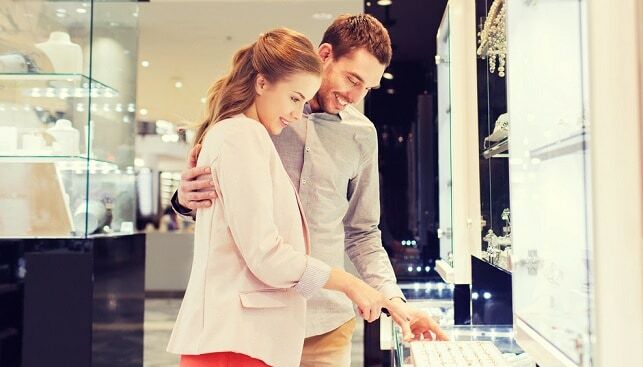 Earlier this week, Signet published its results for the 13 weeks (“fourth quarter Fiscal 2019”) and 52 weeks (“Fiscal 2019”) ended February 2, 2019. According to Rough & Polished, quoting the results, Signet’s total sales in the fourth quarter totaled $2.15 billion – down 6% year-on-year. For the 2019 fiscal year, sales totaled $6.2 billion – down 0.1% year-on-year. Virginia C. Drosos, Signet’s CEO, commented that the company “did not finish the year as strongly as expected due to a highly competitive promotional environment, continued consumer weakness in the UK, and lower than expected customer demand for legacy merchandise collections that impacted our holiday fourth quarter results”.